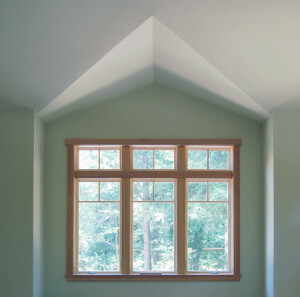 We place windows to best harvest natural light and maximize solar gain with the goal of creating a more comfortable and appealing home environment. You have a deep respect for the environment. For you, sustainable living is not a choice, but a matter of fact. You desire a professional, trusting, relationship with knowledgeable craftsmen. But how do you base your decision when so many builders today claim to build green? 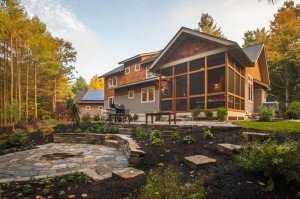 Custom home builders must be professionals who continue to learn and stay current. If not, the market will leave them behind.